Nanōmix Sepsis Panel: Critical results when and where it matters! Sepsis is the body's overwhelming response to infection, which can lead to tissue damage, organ failure, and death. It is a leading cause of death in the United States. Time to a diagnosis of sepsis is critical. Treatment within the first hour of detection translates to approximately 80% survival, while each hour of delay increases mortality rate by 8%. Current tests for sepsis can take hours to days to provide answers, are costly, and require the use of multiple instruments that are most often operated by skilled technicians within a central hospital laboratory. The Nanōmix sepsis panel incorporates enzymatic and immuno-assays for three key sepsis markers. 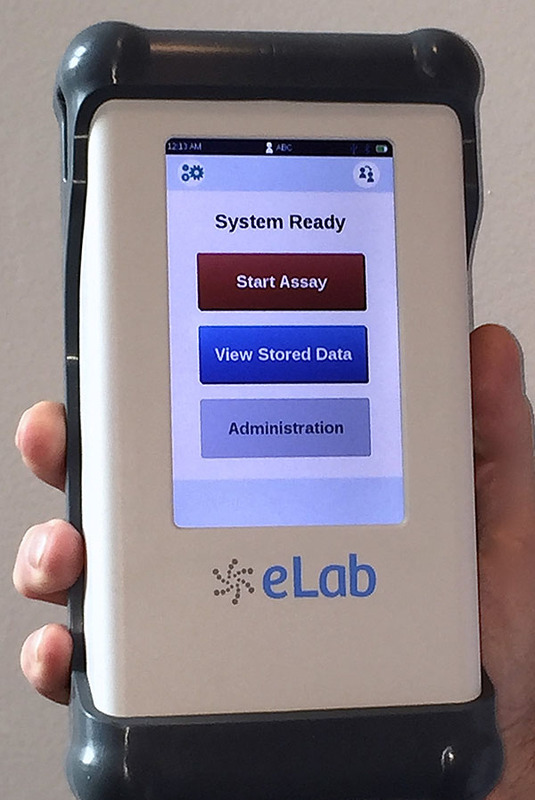 The test is performed in approximately 10 minutes and can be used at the first point of contact between a patient and the healthcare provider. Nanōmix provides needed information to the physician for use in diagnosing sepsis within the 30 minute critical clinical window for decisions about care. If you would like to collaborate with us this area please Contact Us.